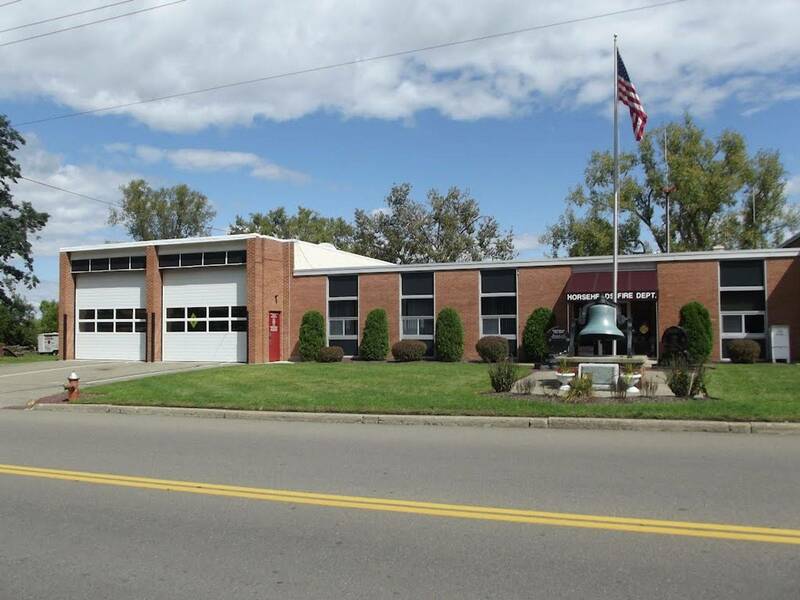 Arthur Sullivan is the Chief of the Horseheads Fire Department. He is a full-time paramedic with Erway Ambulance and has been in the fire service for 40+ years. Robert Young is a Deputy Chief of the Horseheads Fire Department and a career firefighter at West Elmira Fire Department. Young has been in the fire service for 12+ years and has served as Deputy Chief for 5+ of those years. 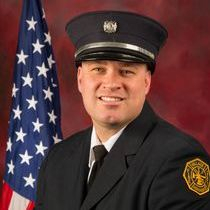 Young's training includes: NYS Certified Firefighter, NYS Level 1 Fire Investigator, NYS EMT-D, and NYS Certified Code Official. .
Ryan Wheeler is a Deputy Chief of the Horseheads Fire Department and works full-time for Airport Operations. Wheeler has been in the fire service for 19+ years and has served at Deputy Chief for 2+ years. Wheeler's training includes: National Certified Firefighter I & II, National Certified Fire Officer II, NYS EMT-D, and National Certified Instructor III. Joshua Baker is a Deputy Chief of the Horseheads Fire Department and is also a Full-Time Communication Operator with Chemung County 911. Baker has been in the fire service for 11+ years and has previously served as a Captain for 3+ years. 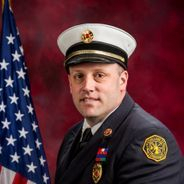 Baker's training includes: Firefighter II, Fire Officer III, NYS EMT-B, Certified Lab Instructor, Pump Operations, EVOC, and Fire Investigator I.
Richard Skebey is a Captain of the Horseheads Fire Department and works full-time at Chemung County 911. Skebey has been in the fire service for a total of 13+ years and has served as Captain for 2+ years. 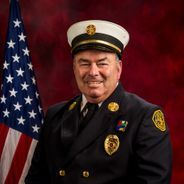 He has an Associates Degree in Fire Protection Technology, and his training includes: 229 Certified Firefighter Level 2, Certified Code Officer, Fire Officer I, Fire Investigator, Hazardous Materials and Rescue Technician, and CFR. 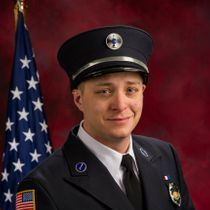 Seth Zawko is a Captain of the Horseheads Fire Department. Zawko has worked in the Village of Horseheads as a Police Officer for 15+ years. He has been in the fire service for 5+ years and has held the rank of Lieutenant for 2+ years. Zawko's training includes: Firefighter I, EMT, Pump Operations, Fire Officer I, and Engine Company Operations: Water Supply. 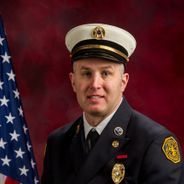 Thomas Skebey is a Captain of the Horseheads Fire Department and works part-time as a NYS Academy Regional Fire Instructor and full-time for the Town of Horseheads/City of Elmira as the Director of Code Enforcement. Skebey also is the Floodplain Administrator, and the Stormwater Officer. 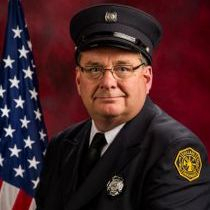 Skebey has been in the fire service for 40+ years and has held the rank of Lieutenant for 3+ years. 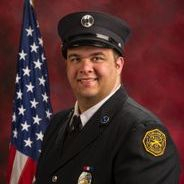 He has an Associates Degree from Corning Community College in Fire Protection Technology and his training includes: NYS Code Enforcement Officer, NYS Firefighter 1 & 2, NYS Hazardous Materials Technician and Operations, NYS Fire Instructor II, and CFR. Robert Emmick is a Lieutenant and Training Officer at the Horseheads Fire Department. Emmick worked as a Fire/Safety Officer, he worked at the NYS Department of Correctional Services, and he is currently a part-time NYS Fire Instructor. 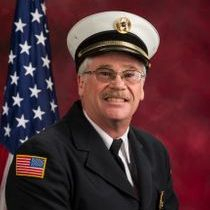 He has been in the fire service for 40+ years and has training that includes: State Fire Instructor, Firefighter 1 & 2, Hazardous Materials First Responder Operations, CFR, FOI, and NYS Fire Instructor II. Joe Reed is a Lieutenant of the Horseheads Fire Department. Reed is a Corrections Officer at NYS Department of Correctional Services, and serves on their fire response team. Reed has been in the fire service for 16+ years and has held the rank of Lieutenant for 2 years. Reeds training and experience includes: Past Chief at Breesport Fire Department, Basic, Intermediate, and Advanced Firefighter, Apparatus Operator EVOC, Apparatus Operator Pump, Fire Officer I, and Hazardous Materials First Responder Operations.